Dean is a writer, singer, an aficionado of artistic picture-taking for Instagram. Besides that, he might be apart of a trend of non-idol South Korean artists looking outside the country for musical freedom. Prescient in its content and evocative in its narrative, it was a song that stood out on Korean music charts that are usually inundated with songs about love. Similar to its monochromatic video, it had a belied simplicity regarding the complex set of qualities that come into play when one uses social media including but not limited to addiction and depression. It had a subtle depth — just enough to provoke (a comfortable amount of) thought and was general enough to make it relatable. Further, Ginza, a magazine out of Japan, described the song as ” inspired by the millennial generation,” and as a millennial, myself — though I don’t engage in social media that much because of the abovementioned effects — it is easily one of my favorite Korean songs from the past year. However, since the release of the song, Dean seems more absent than present. 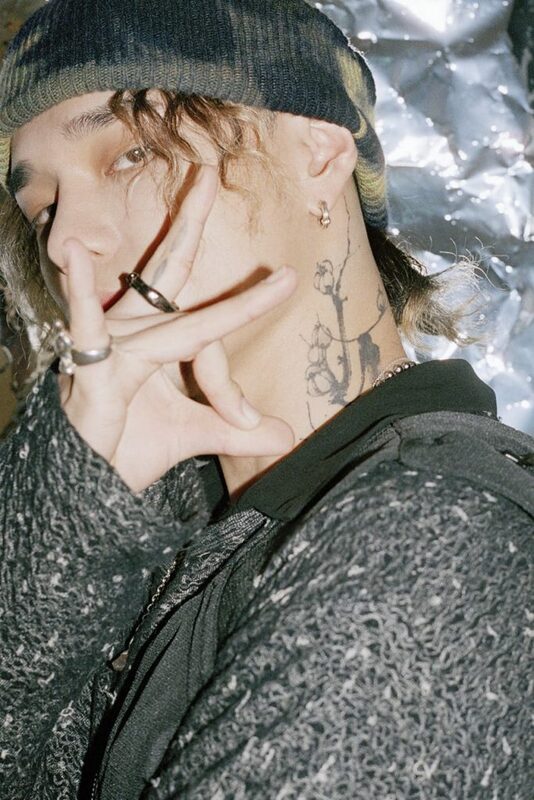 His occasional updates on social media breathe life and anticipation into his fan base and he did release a song called “Dayfly” on different music sites in November. Additionally, even with the beautiful melody, smooth vocals, and the meaningful lyrics, it didn’t feel like Dean was back; it was not a comeback. So when is Dean coming back and what has he been up to? According to a social media post, the singer is working on a new album titled 130: mood: RVNG that he is dedicating more time to write, compose, and produce. 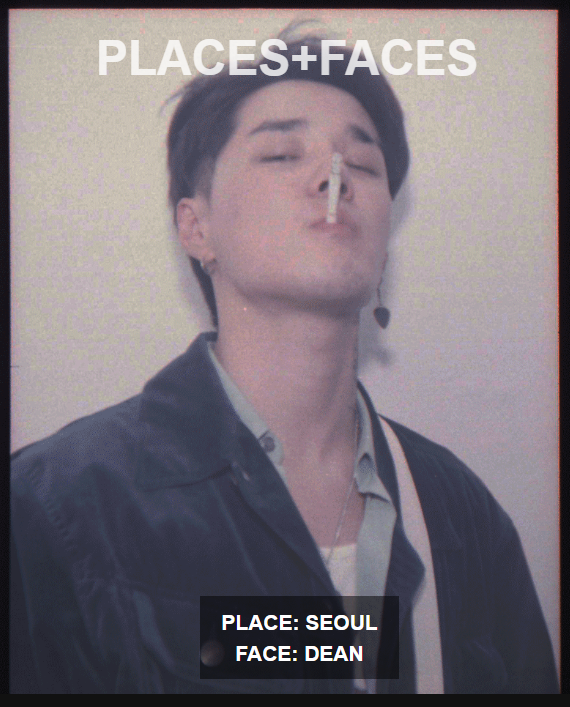 Moreover, as he works on this album, Dean is also experiencing a personal transformation where he is ridding himself of the idea that he could only show his “perfect and good side to the world,” afraid of being branded after an unfortunate slip of the tongue. In turn, he is acknowledging his “badness, stupidity, weakness, and the dark shadows” of his past. 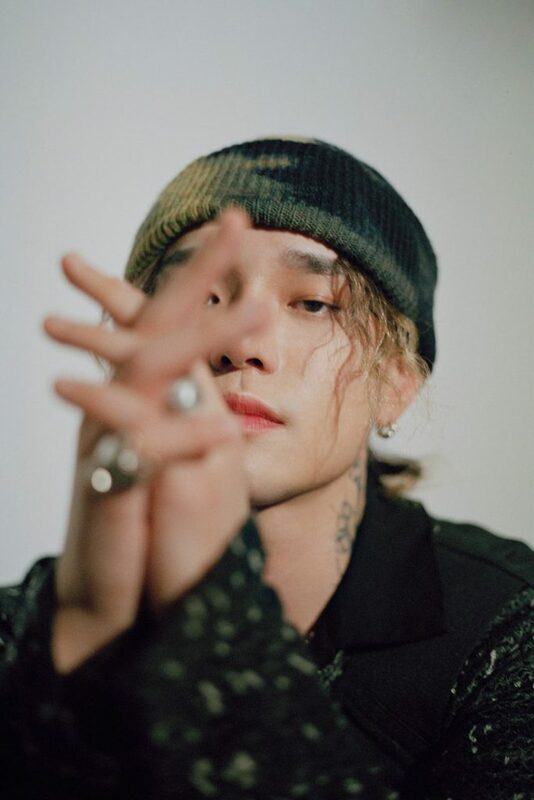 Interestingly, as he grows personally and musically, he seems to do so mostly outside of South Korea and instead is finding solace someplace in London. Perusing his Instagram account, the singer looks to be out of his native country for months at a time. In his posts, he appears to spend much of his time in England, with short forays elsewhere, working on music, collaborating with artists, and generally living his best life. At the same time, I see an emerging trend where independent non-idol artists are finding freedom and solace outside of the Korean entertainment market. Similar to Jay Park who is working on expanding in the U.S., like Dok2 who moved to Los Angeles late last year, and alternative rock group Hyukoh that released an all English album last year and is currently on tour, it seems like Korean artists are looking to find their voice and music made and heard outside a system tipped heavily in favor of political correctness, cookie-cutter idols, and deep-pocketed companies. On the other hand, it could be that other industries are now ready for Asian artists.